Hello Everybody! Like the majority of humans I connected with music right away - since I first heard it as a bouncy baby! My earliest memory is of my mother holding me and singing harmony with my dad. I feel very fortunate that music was a part of not only my family culture but, I was also raised toddling around amongst the Appalachian bluegrass and folk culture in West Virginia. My Mother was deeply enamored with music and I grew up listening to her album collection that huge and included anything and everything from Gregorian Chant to Bach to Frank Zappa and even Lynyrd Skynyrd. From my earliest memories I have always had an incredible response to music being played, sung or made so, in 1988 when my family moved to Austin - I wanted to do all the musical things here this amazing musical city. We lived 2 blocks from The Continental Club and SoCo was a very different place. I joined my High School (Travis) concert choir and then also show choir and loved competing in all the choir competitions. I studied piano and guitar and was even elected Choir President in Senior year - and of course - did plenty of busking on the drag. We got plenty more than pocket change for Indigo Girls and awkard R.E.M. covers. Right after high school I embarked on what would end up a long and fulfilling career in educational publishing. Having always been curious and passionate about children and education - it was a great fit. In 2003 I met my husband and we married and started our family, my education curiosities turned immediately to early childhood development and of course - back to the joy of MUSIC! I was being pulled out of the rat race of corporate education and toward something immensely fulfilling - supporting the next generation of music makers! I created tuneBugz! to bring the joy of music making to all families. I want tuneBugz! to be the place that feels like the family I grew up in - where everyone is welcome to sing, play, stomp or dance - where everyone comes to the circle with their own unique gifts and get celebrated for them. tuneBugz! is now in 9 geographical locations around Austin and each neighborhood has their own special heart and their own special vibe. Growing music makers all over town makes me filled with joyful purpose and I'm so grateful! Sara is a singer, songwriter & visual artist who loves that her day job is all about making music with Austin's littlest musicians! 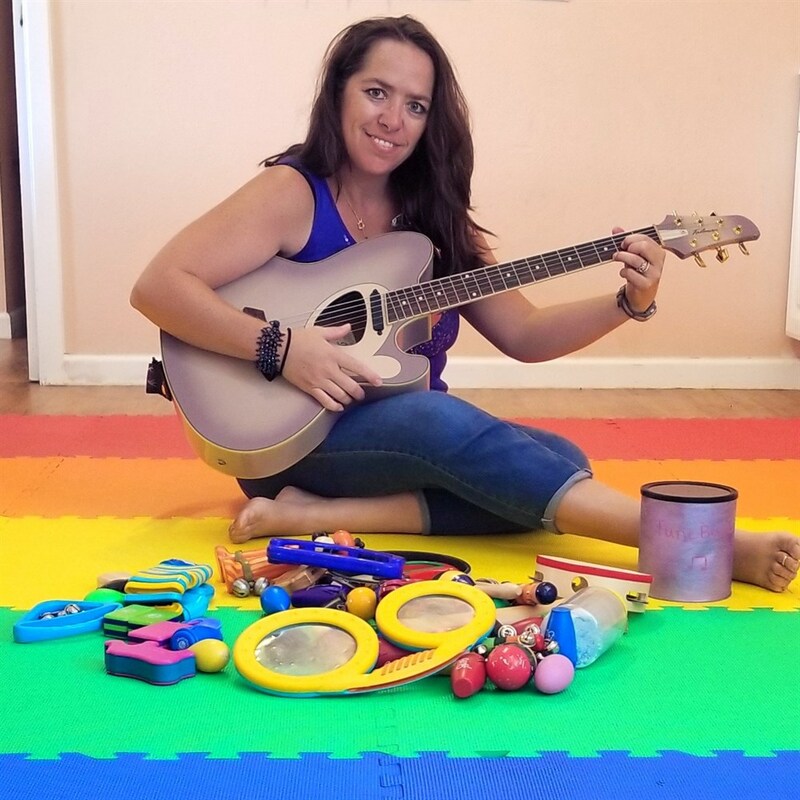 Sara is beloved by Austin families and continues to surprise and delight with her charming vocal style, silly peek-a-boos and lullaby time with her sweet ukulele "Lulu". Sara has a Bachelor of Fine Arts in Psychology and Studio Art and received her Music Together® training in April 2014 at the Center for Music and Young Children in Princeton, NJ - the "Mothership" of Music Together. When not at tuneBugz! Sara's out in ATX performing solo or with one of her bands, working on new paintings or collaborating on new music. See and hear what's new from Sara here on bandcamp. After attending several semesters of Music Together at tuneBugz! and witnessing the impact not only her children but on herself as a music maker - Annissa was inspired to hit the books and train to be a Music Together teacher. She has lived in Leander, Tx her whole life and as Leander grows she hopes to grow a whole new community of music makers! Annissa completed her Music Together teacher training in July 2017. 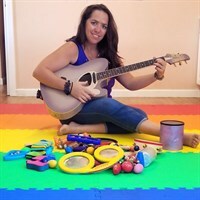 Annissa loves introducing children to her sweet guitar 'Lavvie' and when she's not singing and making music at tuneBugz! you'll find her out at the lake with her boys, getting centered at yoga or headed to a drum circle! Tania began singing before she could talk, crawling up to the box television to sing along with the theme song to the Young & The Restless, or so the story goes. 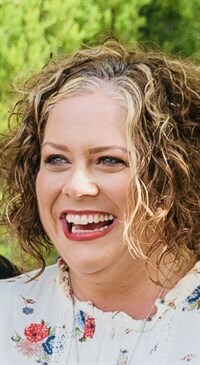 Tania continued singing in church and in a children's choir but then turned her focus to performing in an award winning variety show spanning 7 years. Tania continued throughout her 20's singing in a country band, chamber ensemble, solo vocal performances, acting/singing in musical theater. She also enjoyed traveling with a performance troupe educating youth about peer pressure topics through drama and popular music. Tania continues to perform locally and is honored to continue her voice study under Susan Lincoln, founder of Austin's beloved women's singing group, The Hilde Girls. After a neck sugery threatened possible vocal paralysis Tania became even more driven to share her love of music. She completed her training with Music Together in April 2018 and is now a registered teacher in apprenticeship at tuneBugz! Corley is a native Austinite and mother of two who started singing early and never stopped. She received her Bachelor’s degree in English from The University of Texas with a minor in Education. 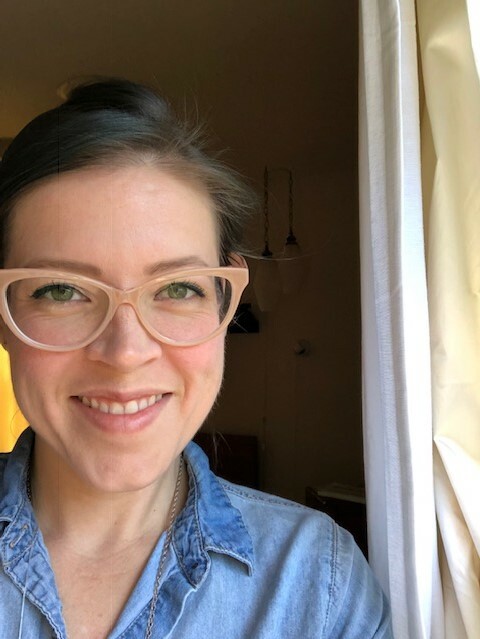 After experiencing how Music Together can enrich day to day life with small children, Corley is so excited to share the experience with other Austin families. In free-time, you can find her in the garden or sitting behind her sewing machine. Either place, she is probably singing! Corely completed her Music Together teacher training in Sept 2018.